Brexiteer John Whittingdale says there are some in Europe who “believe that [the EU27] need to listen to the Prime Minister”. #RawPolitics | On 'Your Call' we want to hear from you! Donald Tusk says he still dreams of the UK reversing Brexit after EU27 leaders granted Britain a six-month extension to pass the withdrawal agreement. Is the EU's dream of a brexit reversal unrealistic? 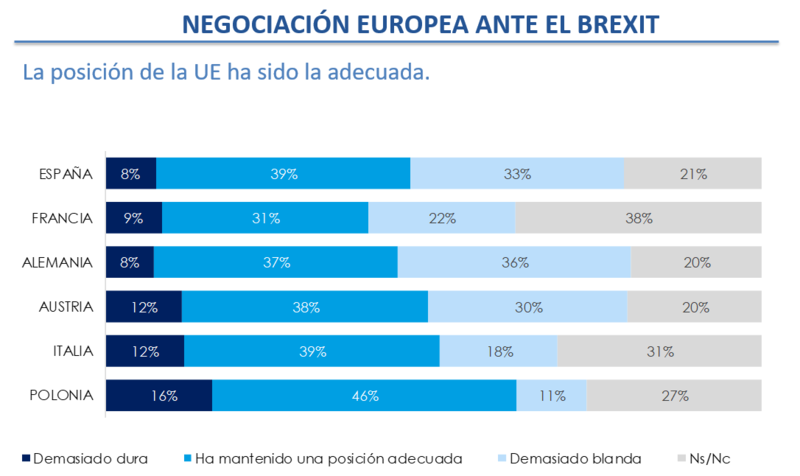 EU27 (not all countries sampled): 31-46% of EU voters think that they EU has been doing a good job in the #Brexit negotiation. 11-33% of voters would like to see the EU to be harsher with the UK, only 8-16% think that the EU was too harsh. No news is not always good news. 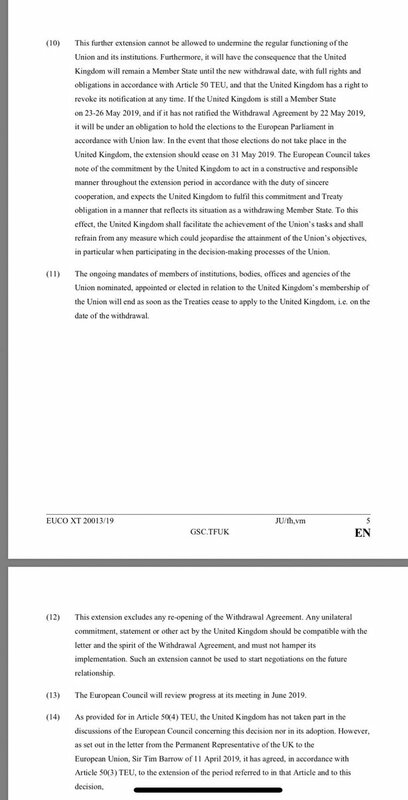 EU27 still waiting for concrete, realistic proposals from London on how to break #Brexit impasse. 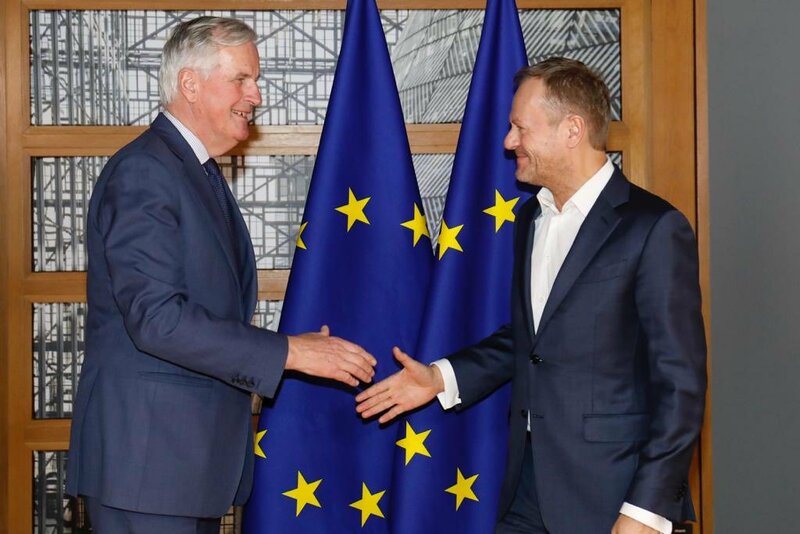 Anyone finding the whole EU27 grilling UK PM then deciding fate of Britain behind closed doors thing making you feel really no dealy? The sheer fatuous narcissism of the Cooper-Letwin Bill, pressing a course of action on May, which she's already conceded, and cluelessly forgetting that it's the EU27 that decide Art 50 extensions not our parliament. Can MPs sink any lower?